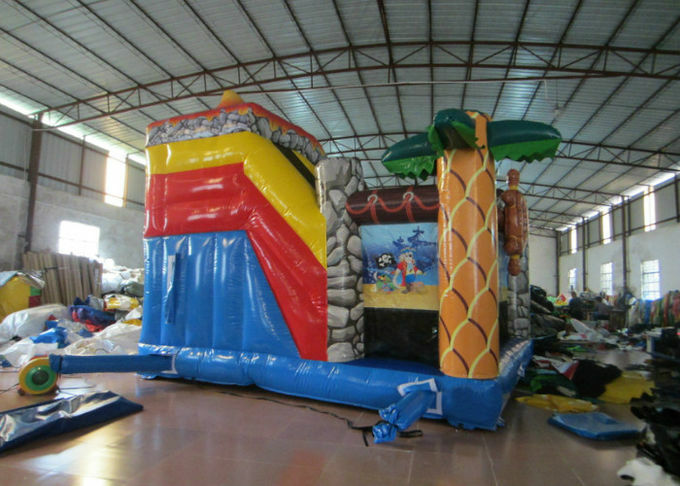 Pirate theme combo is popular inflatables for all players. All of our designers are skilled 3D computer technicians along with Graphic Designers and Pattern makers. They are backed up with over 200 skilled craftsmen who together produce hundreds of beautiful products. Xincheng games are made as newest EN14960 standard,exported to Europe and USA. All games are with three years guarantee. 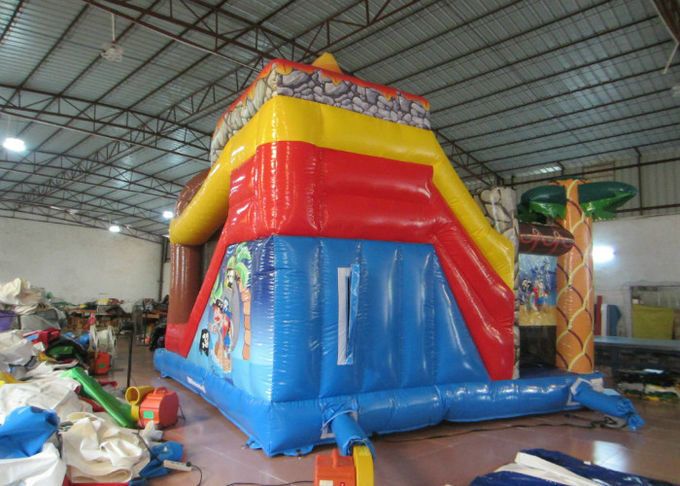 Xincheng inflatables is your best your choice and your business partner.